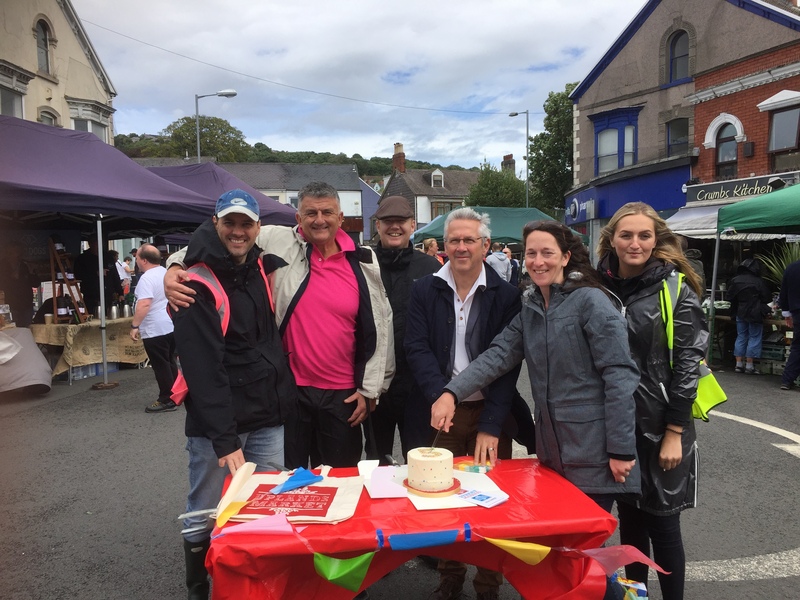 Two-thirds of visitors to our street markets made a special trip to be there, and the same percentage were more likely to visit other local shops and cafes as a result, according to a new survey we have released to mark the Uplands Market’s fifth birthday. Saturday saw our Uplands Street Market celebrate its 5thbirthday and was the 66thmarket since the first one in July 2013. 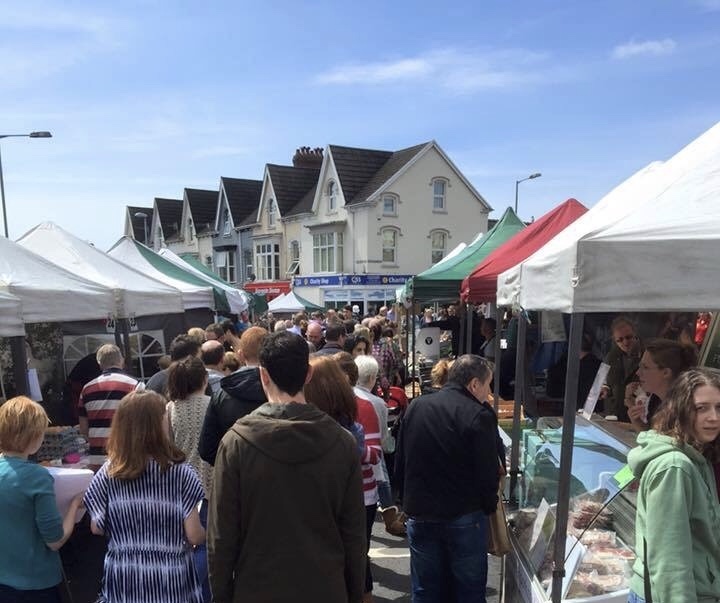 The street markets in Uplands and Swansea’s Marina take place monthly, with a wide range of stalls selling speciality food, arts and crafts. 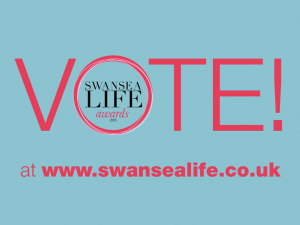 Accolades from the BBC and The Observer have helped put Swansea on the map and Uplands Market was named as one of the Top 10 street markets in the UK by the Daily Telegraph. The surveys confirm what we had been hearing from our chats with people at the markets since they began – that they are good for local businesses, jobs and the community. As well as the market company itself, we know of at least two other new businesses that were set up after starting life as a market stall. 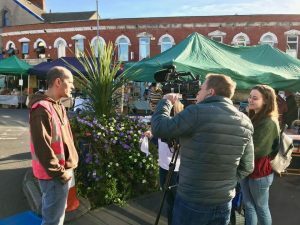 The jobs and placements we’ve created through the markets give opportunities to local people, plus the markets create a lovely community feel and generate a lot of love for us through social media and the comments we get from people visiting them. The accolades from the BBC and the London media and this survey are all evidence of how even small projects like these can give a boost to our city and put it on the map. The Markets have also helped a Swansea-based organisation which works with people who have faced difficult problems, for example mental health, learning difficulties or substance misuse. 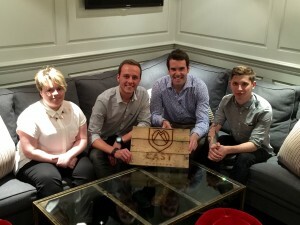 Cyfle i Dyfu/Chance to Grow is a not-for-profit social enterprise based in the city.